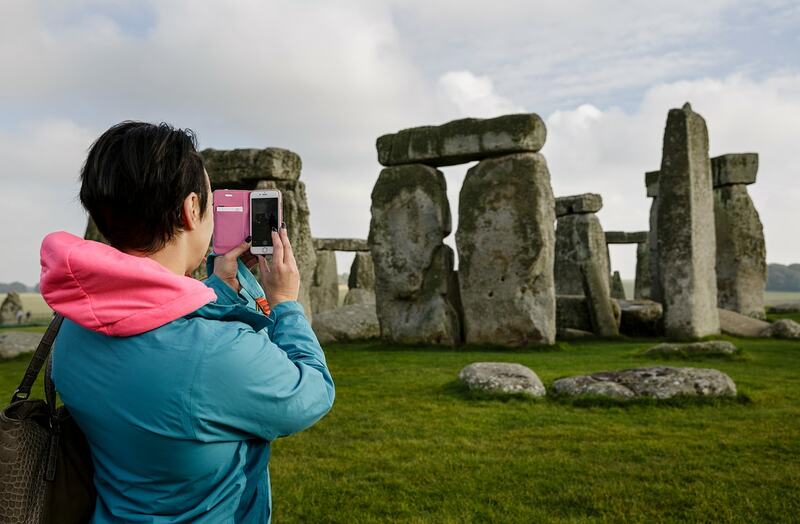 We would like to extend a warm welcome and ask you Step into England's story at one of over 400 historic places you can visit in England during your stay. Get closer to where English history happened, discover our range of epic events and find your English adventure. 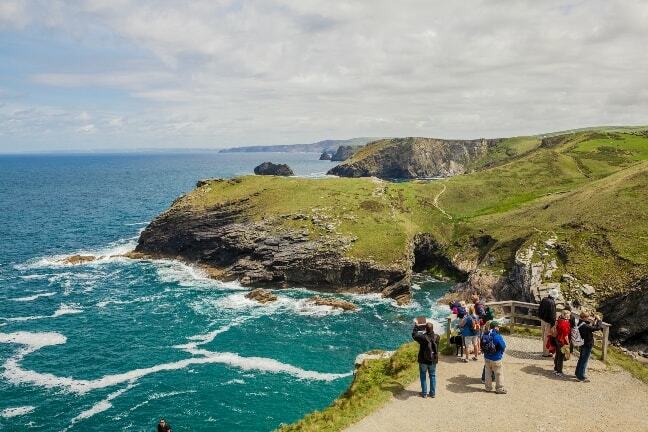 From the world Famous world Heritage site of Stonehenge to grand medieval castles and Roman forts on the edges of an empire. Take a walk in one of our beautiful gardens and admire the architecture of houses which one once homes to Kings and Queens. 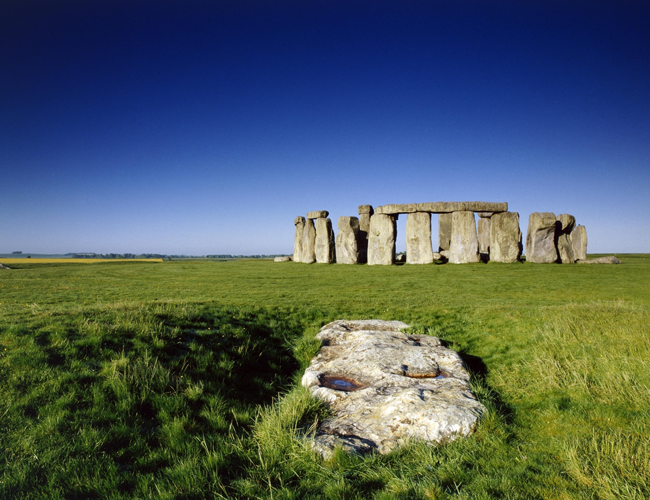 English Heritage can offer you an authentic day in out in England, we have cafes selling delicious food and shops that have perfect gifts that will remind you of you visit to England. 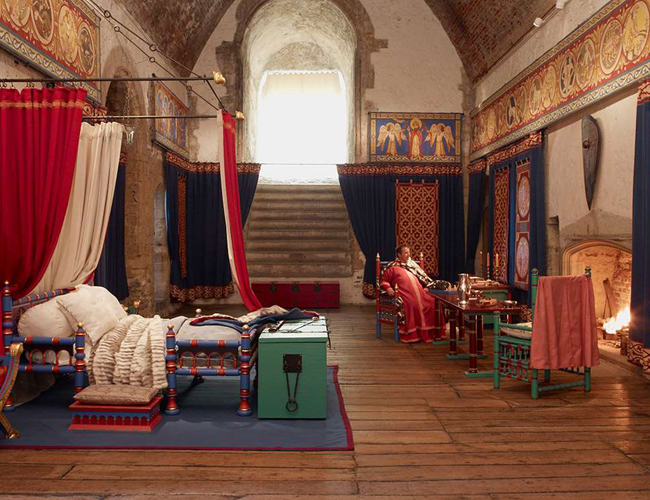 English Heritage cares for over 400 historic monuments, buildings and places - from world-famous prehistoric sites to grand medieval castles, from Roman forts on the edges of an empire to a Cold War bunker. 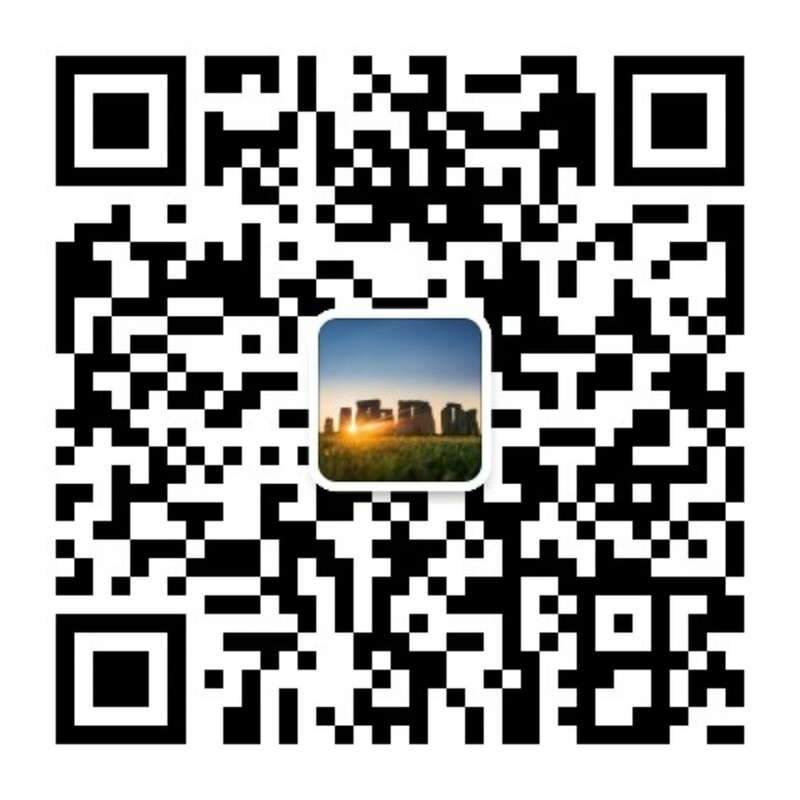 Visit one of the most impressive wonders of the world. 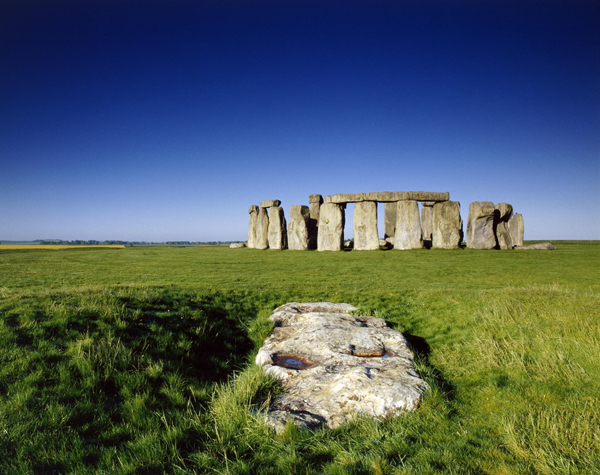 See the story of Stonehenge and our prehistoric ancestors brought to life through the world-class visitor centre. 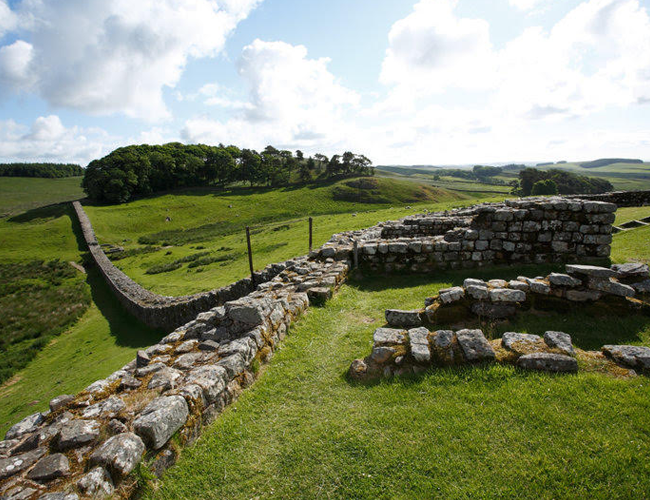 Discover Roman life along Hadrian's Wall, an epic World Heritage Site marching 73 miles across some of the wildest and most dramatic country in England. The most iconic of all English fortresses commanding the gateway to the realm for nine centuries. 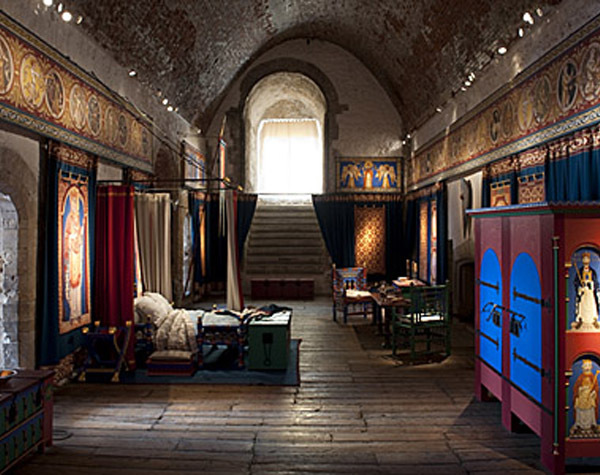 Climb the Great Tower, meet the characters and immerse yourself in vivid medieval interiors. 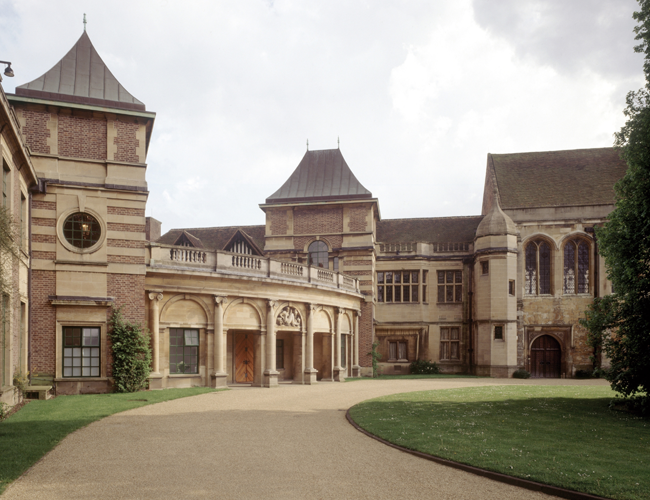 Experience the decade of decadence at Eltham Palace as you are transported back to the 1930s (just in time for cocktail hour!). 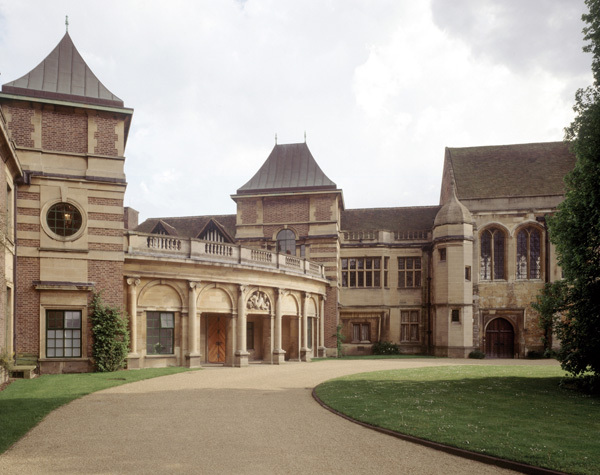 Created for millionaires Stephen and Virginia Courtauld, Eltham Palace is part showpiece of Art Deco design and 1930s cutting-edge technology, and part medieval royal palace.